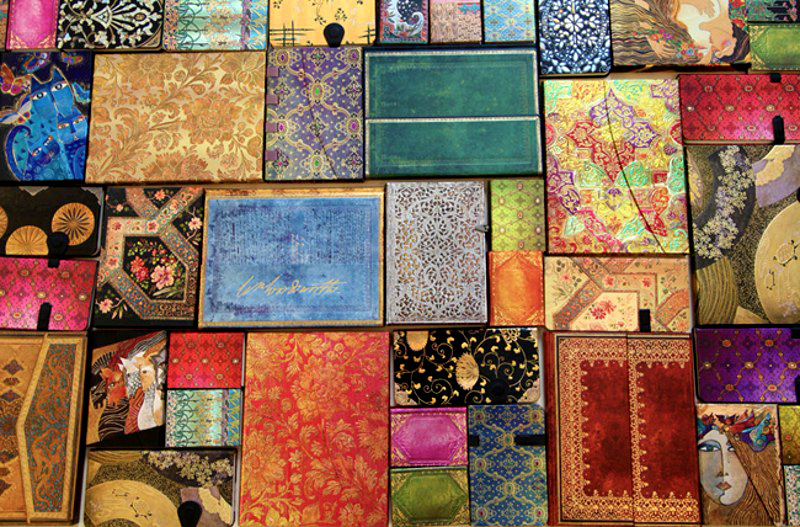 Paperblanks® are beautiful writing journals that celebrate human artistry and craft. From French textile design to Persian Safavid binding art, from Japanese Lacquer box patterns to the traditional embroidery from India’s Gujurat region, each Paperblanks® design honours the beauty of artistic creation. Our notebooks are a connection to the richness discovered within centuries of world art and culture. We stock a large variety of these stunning journals, in numerous sizes to suit all needs. They make great gifts, beautiful keepsakes and amazing travel journals. These are books you’ll cherish for a lifetime.